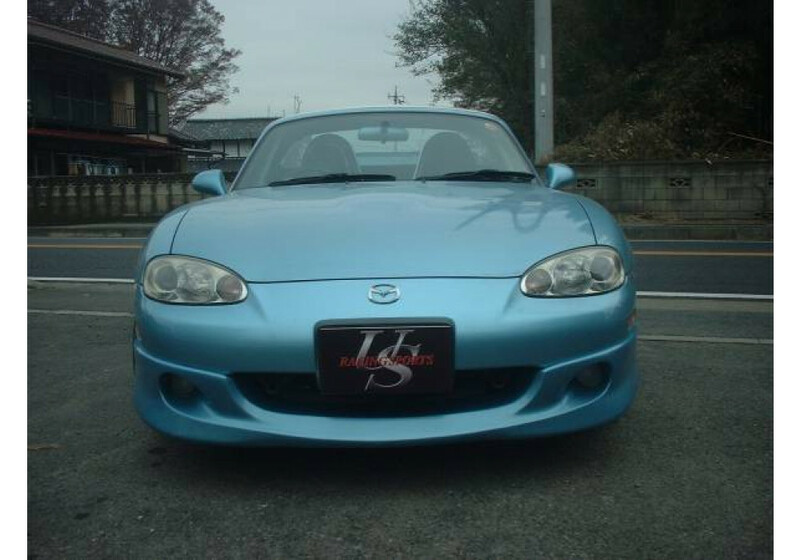 Front Air Dam made by US Racing Sports for the 2001-2005 (NB2) MX-5 Miata. 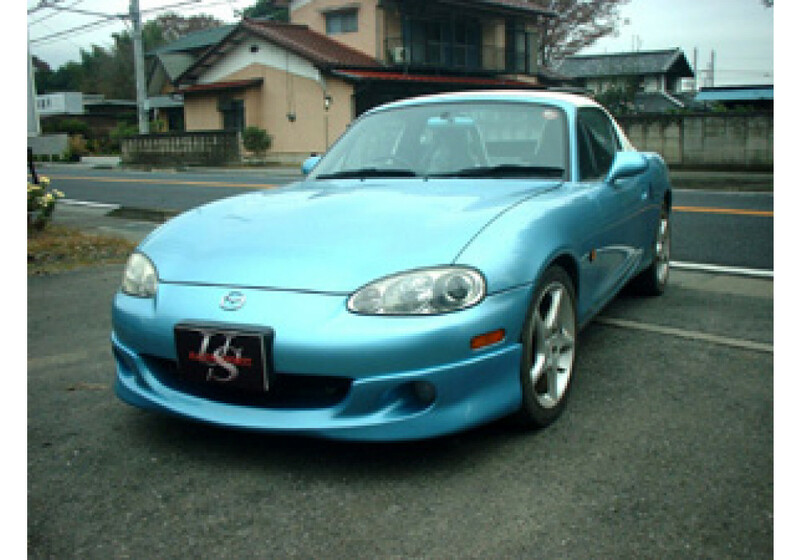 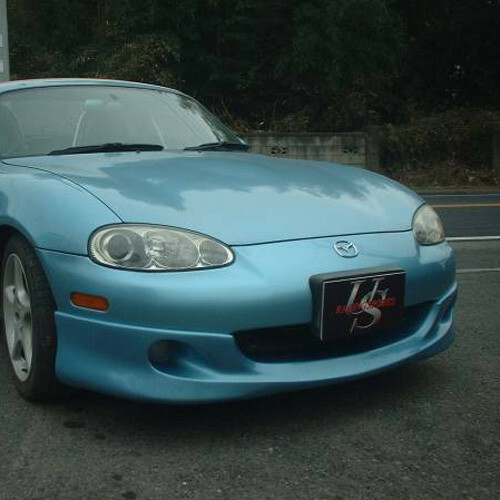 It is based on the Mazda OEM (Big) Front Lip but doesn’t have the extra vents in the front. 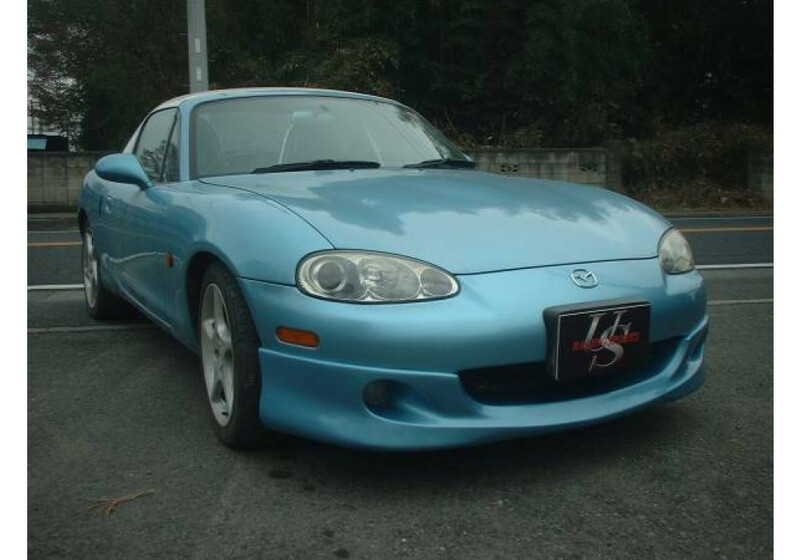 US Racing Sports Front Lip should be ordered at REV9 Autosport https://rev9autosport.com/us-racing-sports-front-lip.html as they provide the best service and speed we've seen so far!